From our start in 1967 as a small business supplying glass and mirror products to the recreational vehicle industry. D & W Incorporated has grown into a full automated mirror manufacturing and precision glass fabricating company serving an expanding number of markets nationwide. 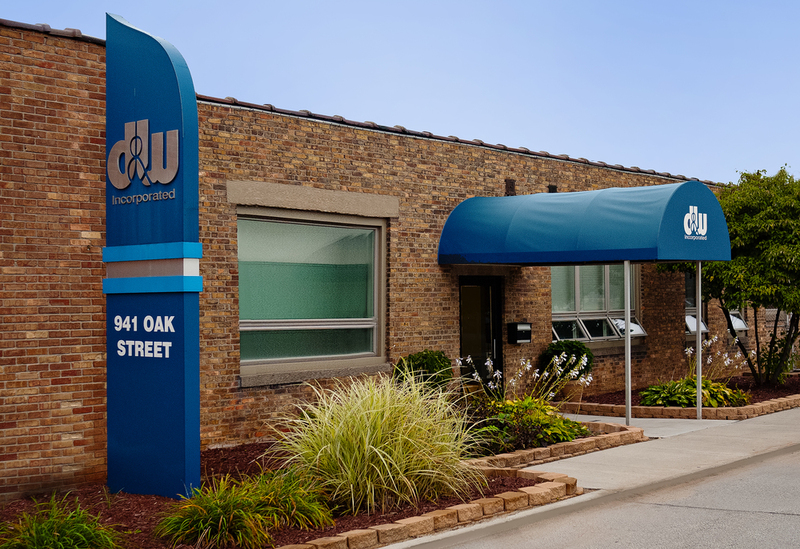 D&W is a privately held business located in the heart of Recreational Vehicle manufacturing: Elkhart, Indiana. D&W was founded in 1967 to develop, market and distribute an over-the-floor ducting system for RVs. Our founder worked for a company that sold an over-the-floor furnace for RVs but soon discovered the RV companies needed a source for ducting. D&W began in a garage to supply the ducting and has been meeting the needs of the RV industry ever since. Soon after D&W developed the "Rotaire" outlet vent to complement the ducting products and began manufacturing sheet metal ducting products. The company began to grow very quickly. In 1985, after distributing mirror and glass products for many years, D&W shifted its manufacturing focus from sheet metal fabrication to the manufacture and fabrication of mirror for the OEM market. D&W has continued to grow and has become the premiere supplier of mirror, heat ducting products, heating and AC outlets, and sealants to the RV industry. The company now occupies a 120,000 sq. ft. state-of-the-art manufacturing and distribution center and maintains a fleet of delivery trucks for nationwide service. The manufacturing division offers mirror manufacturing, beveling, edge grinding, waterjet cutting, V-grooving, tempering, and vinyl lamination of all types of flat mirror and glass products. The distribution division now supplies over 200 products for the RV and Manufactured Housing industries. Designed and manufactured within the same facility, Design Décor was established in late 2006 after extensive research concluded by Laticrete was completed. Design Décor Mirror Tiles were unveiled to the public at the 2007 Coverings Show in Chicago, IL. With widespread popularity, the line continues to grow in the luxe design market. As a privately owned company, D&W Inc. carefully channels its growth in ways that strengthen and protect our most precious asset: responsive, personal service. We make every effort to build long-term relationships by providing dependable delivery, investing in the best new equipment, and continually searching for ways to better serve our customers. We look forward to serving you!